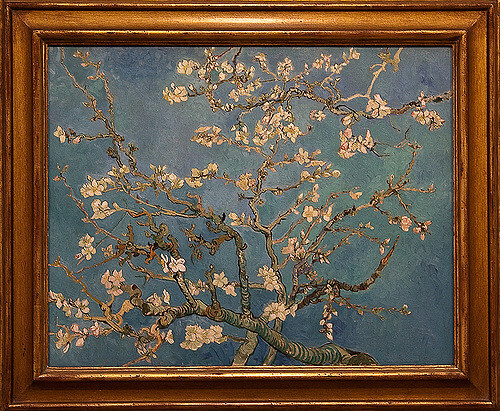 The artworks of Gogh established the foundation of modern art. Gogh applied the expressive, impulsive and dramatic brushwork when creating the self-portraits, portraits, still life and landscapes. Moreover, he also used the bold colors. 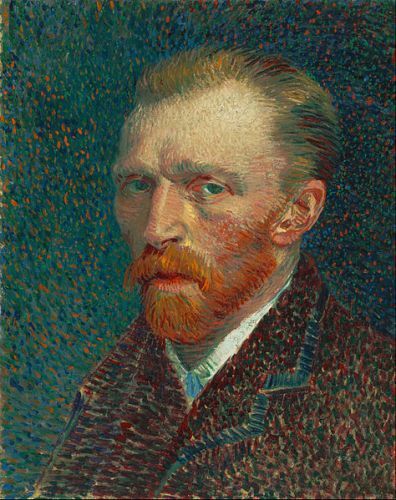 Due to the metal illness and poverty, Gogh killed himself when he was 37. Gogh was a thoughtful, quiet and serious child. He came from an upper-middle-class family. When he relocated to London, he had to deal with depression. At first, he travelled a lot due to his work as an art dealer when he was young. See facts about the Last Supper here. 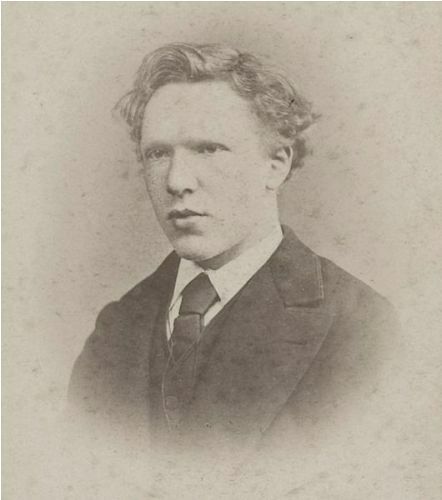 Gogh lived in southern Belgium as a Protestant missionary when he decided to focus on the religion. In 1881, Gogh started to paint after he was ill and enjoyed the solitude. He lived again with his parents. He was supported financially by Theo, his brother. Both stayed in contact by sending letters. He used a few signs of vivid hues in his earlier works, which depicted the peasant laborers. He also creates the still life. Gogh met the notable members of avant-garde movement, which fought against the impressionist such as Paul Gauguin and Emile Bernard when he relocated to Paris in 1886. Over the years, he developed a new style when creating artworks. He applied the bold and bright colors when making the painting of local landscapes and still life. Get facts about French Impressionist here. In 1888, Gogh settled in Arles, France where he used wider subjects for his art painting. 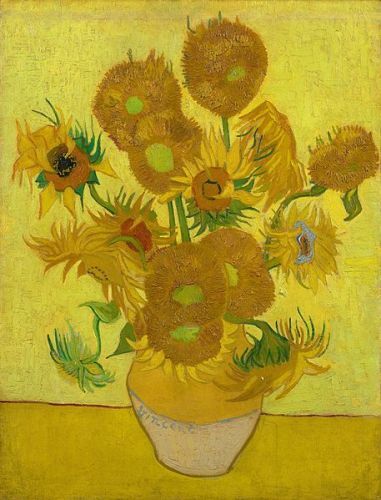 He painted sunflowers, wheat fields, cypresses and olive trees. Gogh experienced the delusions and psychotic episodes. He had bad lifestyle by drinking heavily and eating improperly even though he concerned about his health. What do you think on facts about Vincent van Gogh?